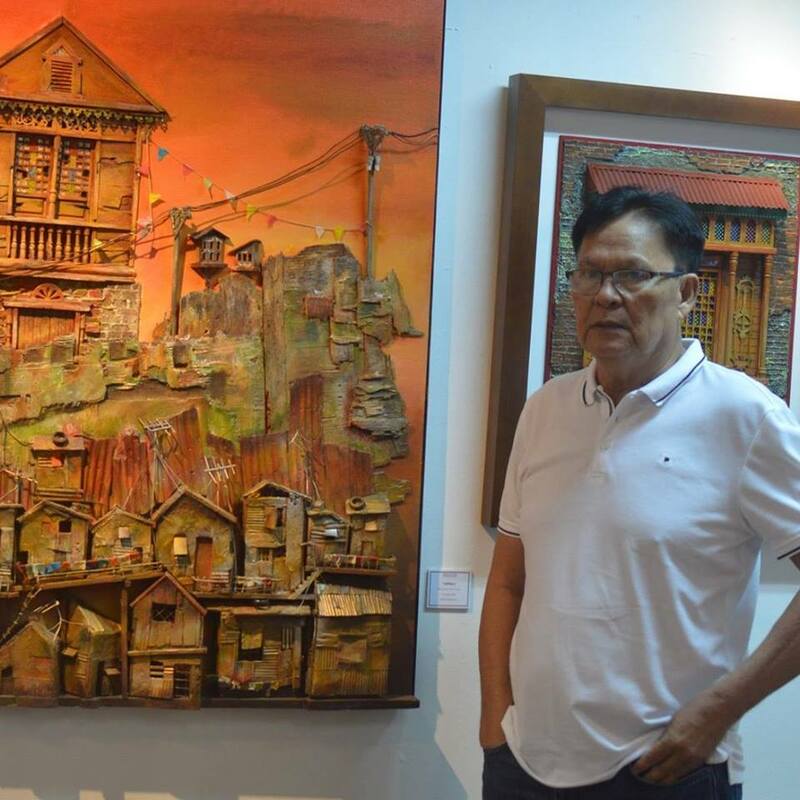 Cris Velasco was born on November 21, 1953 in Sabang, Baliuag, Bulacan. 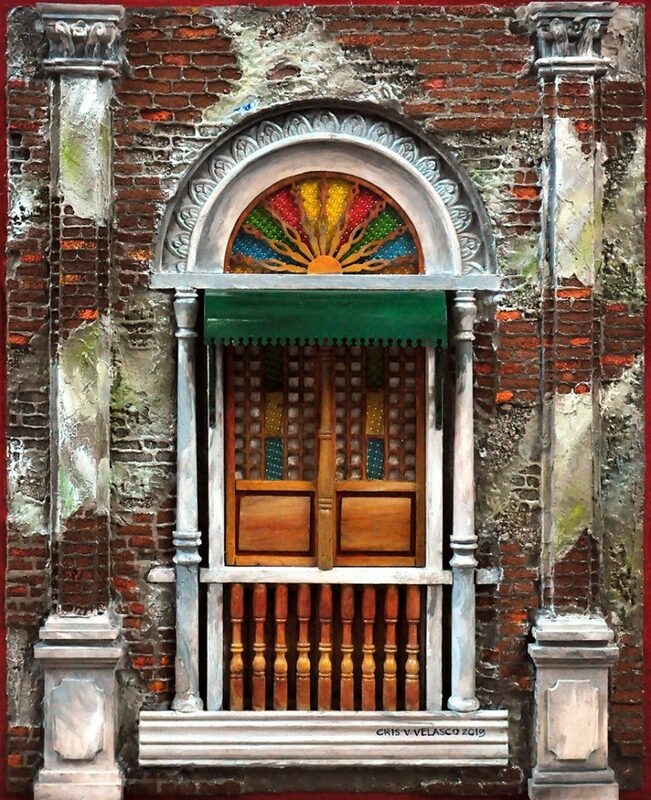 He graduated from the University of the East with a degree in Fine Arts major in Painting. 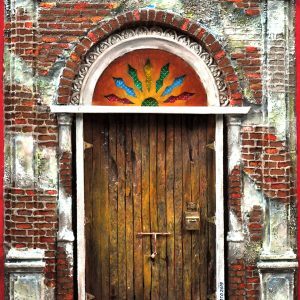 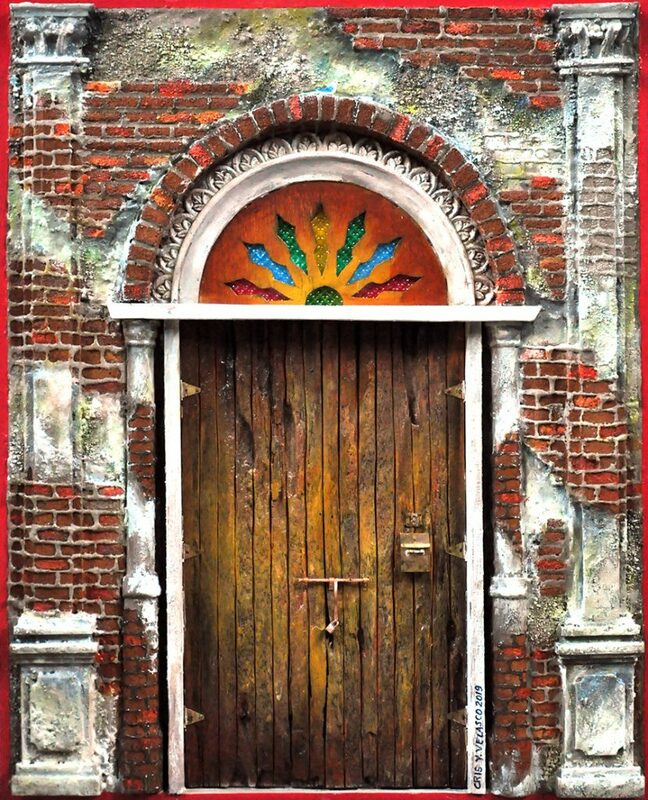 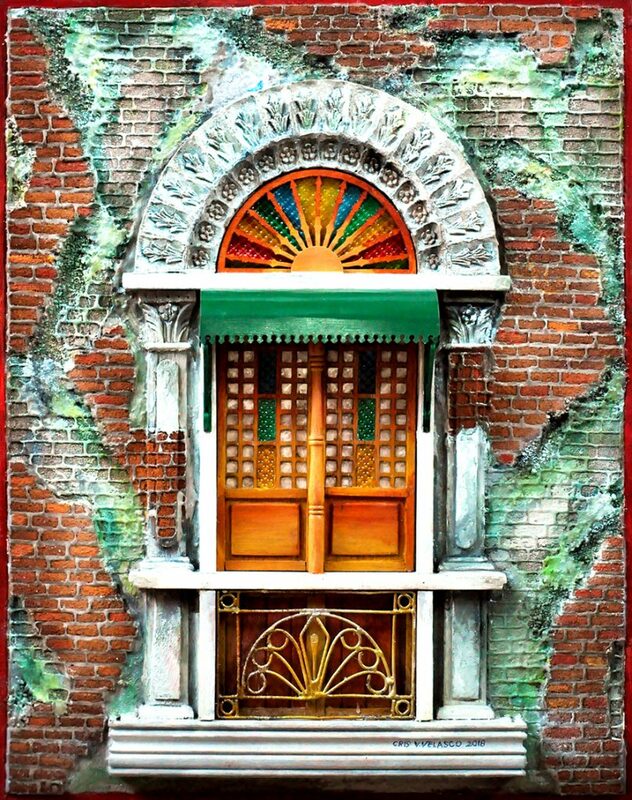 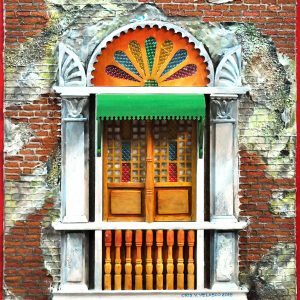 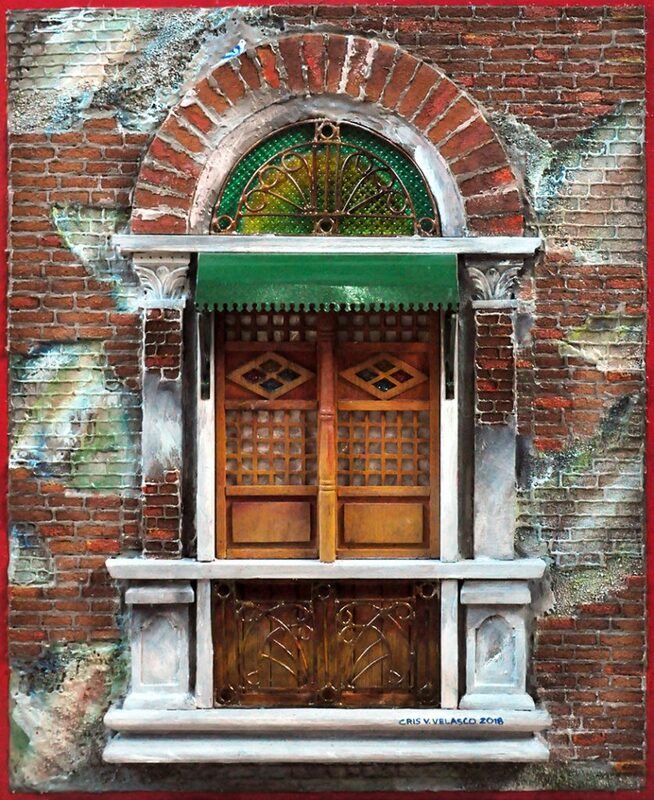 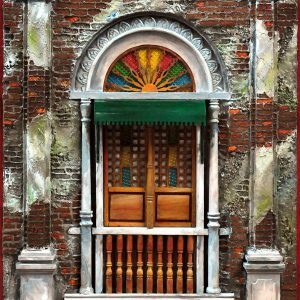 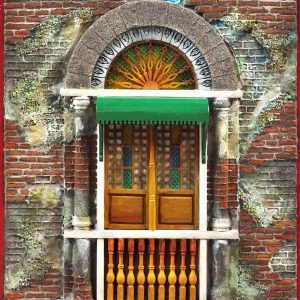 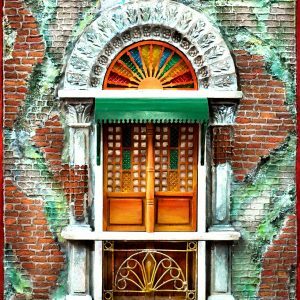 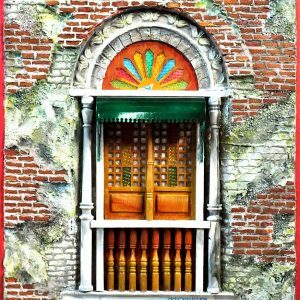 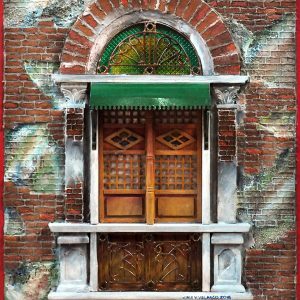 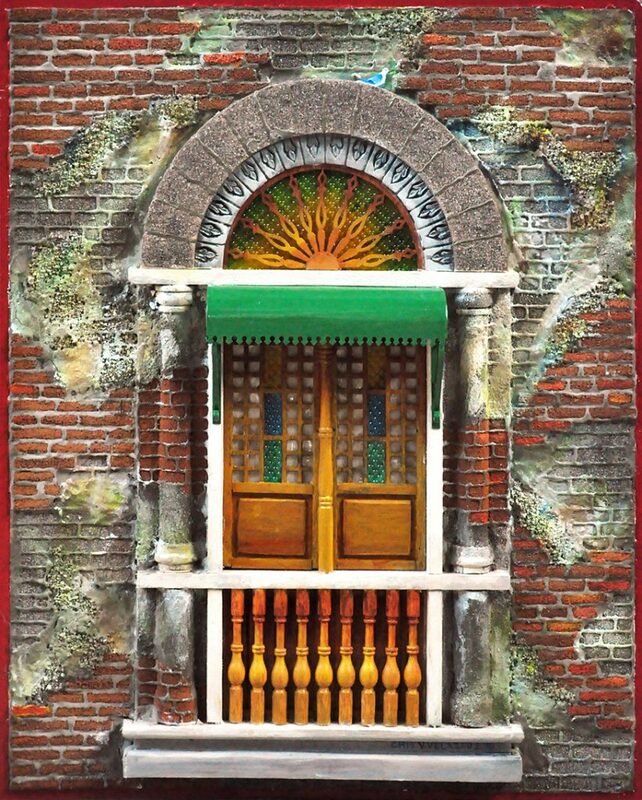 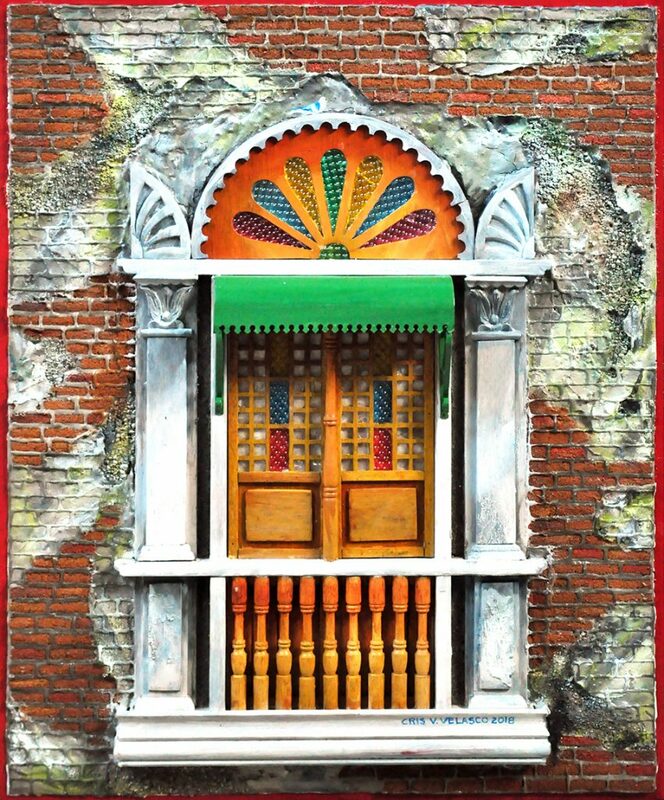 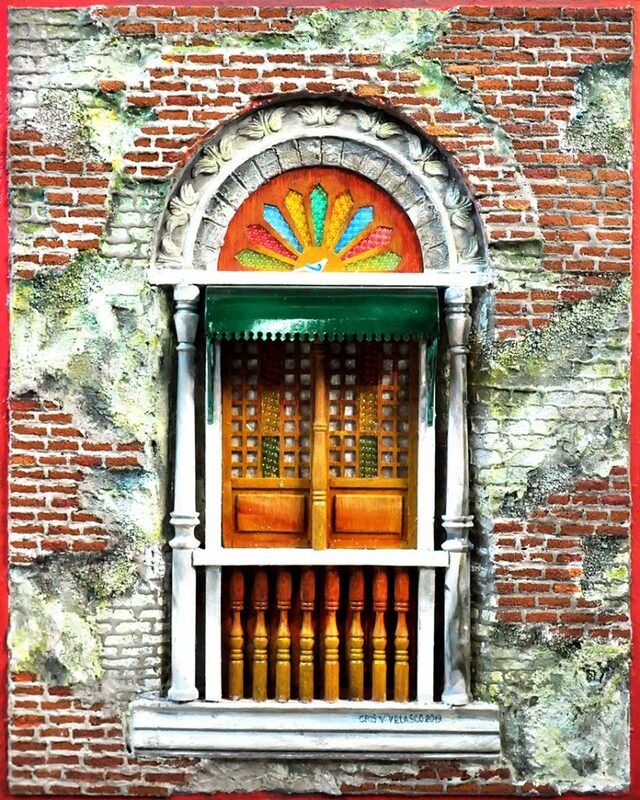 Although he finished with a major in Painting, his pieces are basically sculptured wood works, which features his subjects that are mostly doors inspired by the Spanish Colonial era.